1. The district with the least population of Himachal Pradesh is Lahaul & Spiti. 2. District Lahaul and Spiti with the lowest urban population. 3. 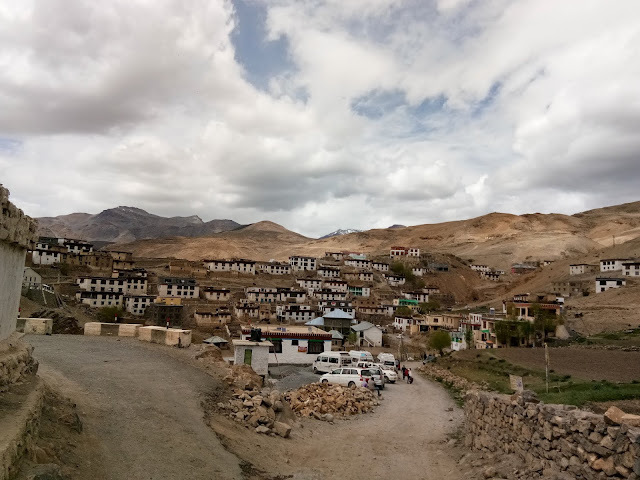 District Lahaul and Spiti, the lowest crime in Himachal. 4. District Lahaul and Spiti with the lowest voter in Himachal Pradesh. 5. 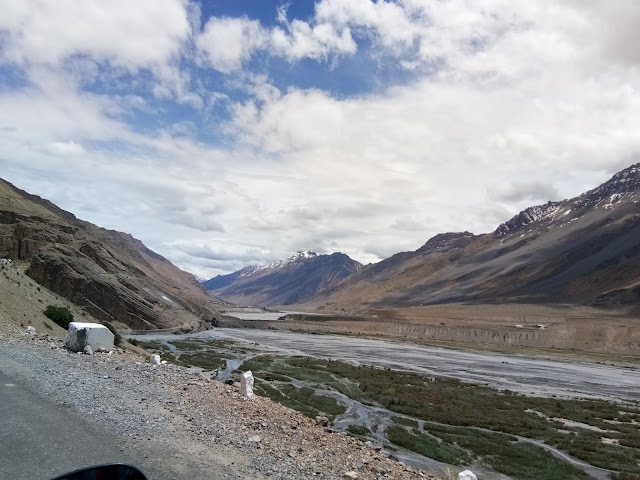 District Lahaul and Spiti with the highest area (13835) of Himachal. 6. The driest district of Himachal, Lahoul and Spiti. 7. 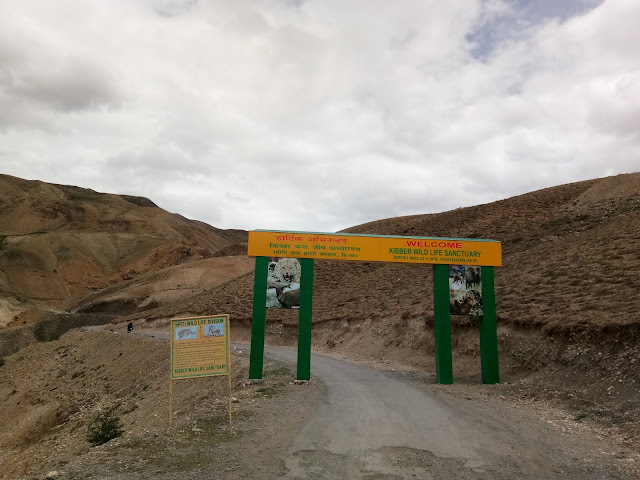 Himachal's largest wildlife sanctuary is in Kibber District Lahoul and Spiti.